All our dart boards available for rent are electronic tournament quality. 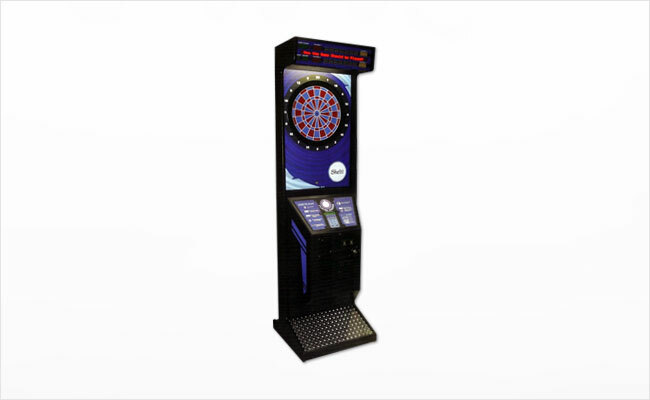 With a large assortment of games pre-programmed within the dart board, you are sure to find something everyone will love. Each of our dart boards are tested and inspected to ensure the highest quality experience. Rentals include the electronic dart board and two sets of plastic tip darts. Call or email us today for a free quote!